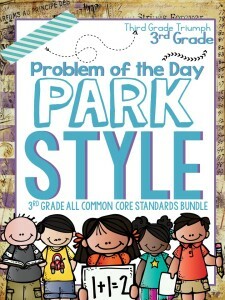 With the PARCC assessment coming up soon, prepare your students with a variety of question types aligned to every 3rd grade math Common Core Standard. 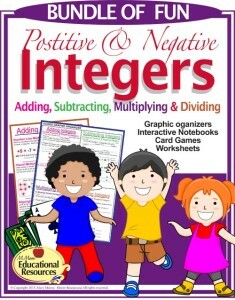 This pack includes type 1, type 2, and type 3 questions to expose students to the question format and to get them thinking critically about math and how to solve problems. The best part is that there is absolutely no prep required to use these. 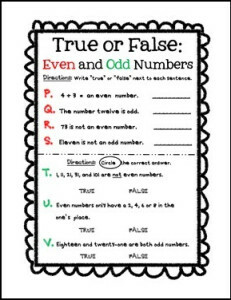 I use them in my classroom as a problem of the day or as a way to assess a particular standard we are working on. 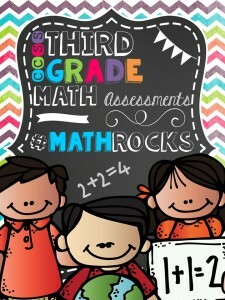 They are perfect to use as standards based assessments. Answers keys are provided. 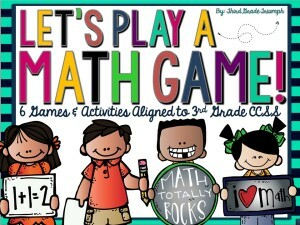 Get your students out of the four walls of the classroom and into the outdoors with this fun activity. 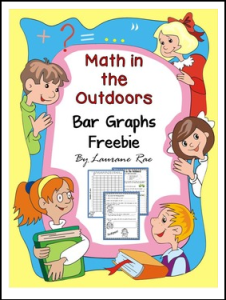 Students will have the opportunity to use tally marks to collect data to construct a bar graph. A set of questions also requires students to interpret the constructed bar graph. Not only will learning be more realistic but also it will be a welcome change, perhaps from the daily routine. 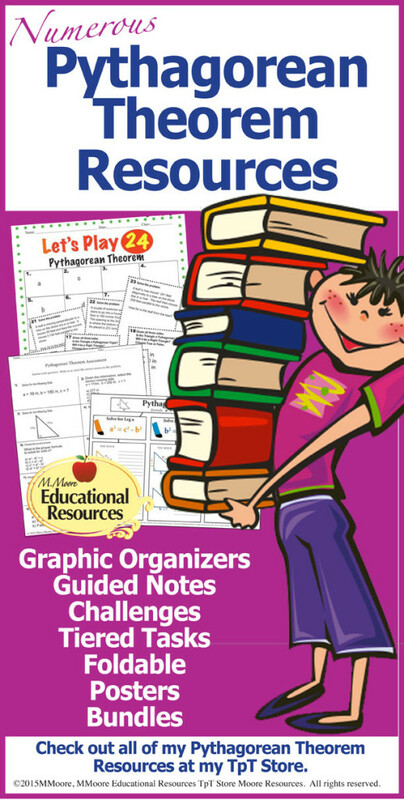 * 107 pages ‘Bar Graphs Ultimate’ collection and 324 pages ‘Graphs The Complete Interactive’ collection. 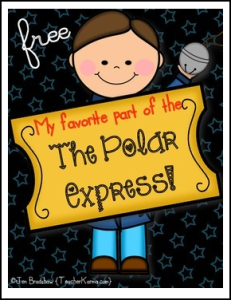 Polar Express ~ My Favorite Part Writing was designed to inspire your students to write about their favorite part of The Polar Express! • Literacy centers have many opportunities for you to differentiate for your students… with NO or very little prep work from you. • 8 Literacy centers that inspire higher level thinking skills in reading and writing, as well as being FUN! • All of the centers can also be used in a mini-lesson with your whole class, small group instruction, or with your RtI groups. • SAVE time and energy! You will have everything you need to provide reading instruction for the entire month of December!! This is a huge book study on The Polar Express. 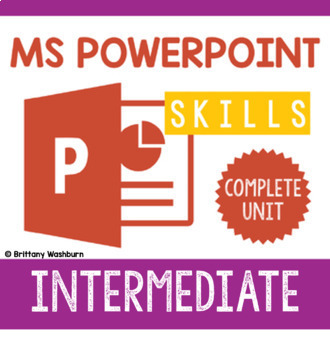 • 60 printable handouts for your students. You will also find lots of instructions for the teacher and the students. * Polar Express ~ What’s Different? * Vivid Language Helps You Visualize ~ Prove it! * Center: Visualize and Draw! * Writing Paper: The boy could ask Santa for anything in the world. Why do you think he chose a bell? * Writing Paper: What do you think is inside of Santa’s bag? * Writing Paper: If you could go on your own magical journey, where would you go? Why? * Center: Polar Express ~ Write a Story! * Merry Christmas: How many words can you make? * Polar Express: Home many words can you make? * Just coloring: Merry Christmas! * Just coloring: Let it Snow! * Winter Words: How many can you make? 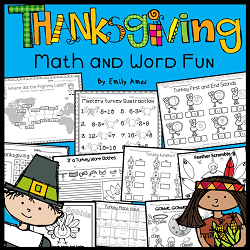 ~ This pack includes 2 FREE Color By The Code Puzzles To Practice Addition and 2 answer keys. ~ Puzzles Are Aligned To The CCSS. Each Page Has The Specific CCSS Listed. ~ A detailed list of the CCSS used is also provided. Math Puzzle Palooza: My Entire Store Of “Color-By-The-Code” Math Puzzles! 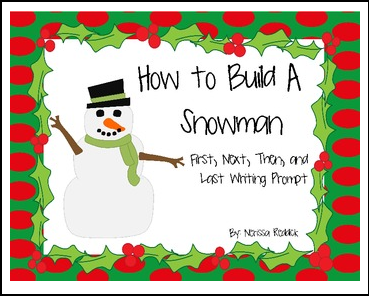 This mini unit provides one writing task that can be published into a class book. 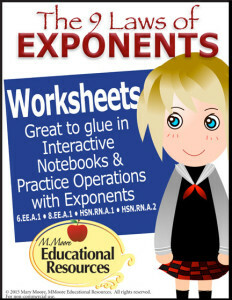 Use the included page from the complete book as an introduction to the task and as a model text. Get the full literacy unit here! 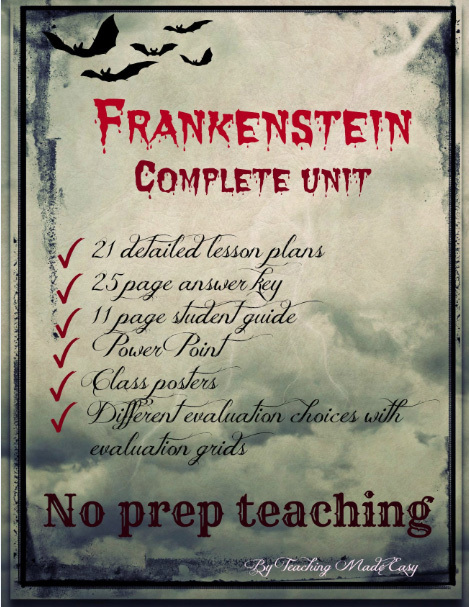 You’ll find the complete book, more writing crafts and printable pages from the complete unit. *Please go to your My Purchases page (you may need to login). Beside each purchase you’ll see a Provide Feedback button. Simply click it and you will be taken to a page where you can give a quick rating and leave a short comment for the product. 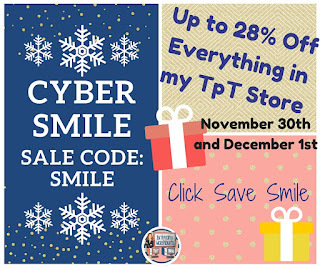 Each time you give feedback, TpT gives you feedback credits that you use to lower the cost of your future purchases! Let your second graders’ morning work actually work for them to master essential Common Core English Language Arts and Math skills by the end of the year through continual daily review. This strategy always produced amazing results with my second graders, because they didn’t forget what they had learned. * Please go to your My Purchases page (you may need to log in). Beside each purchase you’ll see a Provide Feedback button. Simply click it and you will be taken to a page where you can give a quick rating and leave a short comment for the product. I value your feedback greatly and appreciate your patronage! ~ Thank you for ALL you do for your students! Have a very Merry Christmas! An on-the-spot writing activity that will ignite your students’ imaginations! Finished with a fun craftivity. 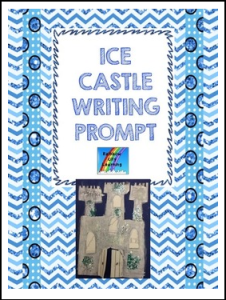 What if you were lost on your way home from school in a snowstorm and arrived at a castle made entirely of ice? What might you find inside? The adventure begins as you end your visualization activity to set the scene! For a busy time of year, this is an easy print-and-go set of holiday math / shopping activities for students working on money skills in elementary school or life skills classes. Put the sales flyers in a page protector and either cut out the task cards for single use or put them in a photo album or laminate for re-use. 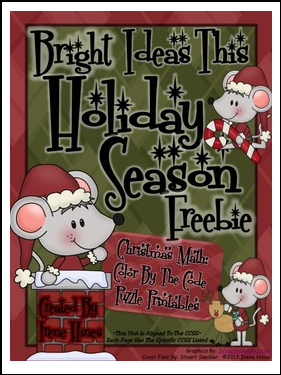 The freebie consists of three sales flyers for holiday decorations, 8 task cards for writing in prices, and 2 print and go worksheets to answer questions about the flyer. The sales flyers are the same with 3 different levels of pricing. The worksheets are identical but one has a word bank to assist students. 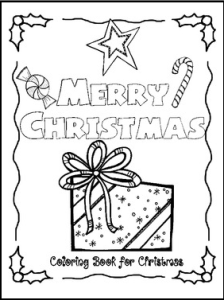 The worksheet with the word bank will only work with the stores called “Holly’s Decorations Sale.” It will not work for the third sheet because the Christmas tree price is different. The words from the bank could be cut out and pasted in the answer section, or laminated and attached with Velcro for re-use. For more ideas for working with students with autism, check out my blog at Autism Classroom News . 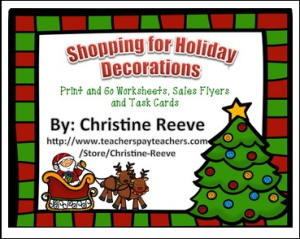 Shopping for Holiday Decorations activities are copyrighted by Christine Reeve 2013 for single classroom use only. Please send others interested back to this site to download their own copy. Thank you for downloading and leaving feedback! Free Download! 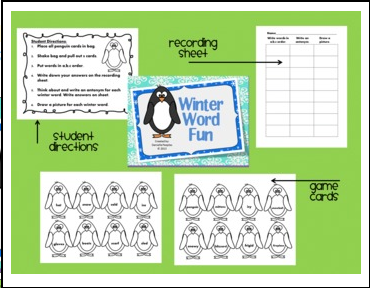 Game cards and recording sheet can be used to practice winter vocabulary words. Practice includes a,b,c order and antonym identification. 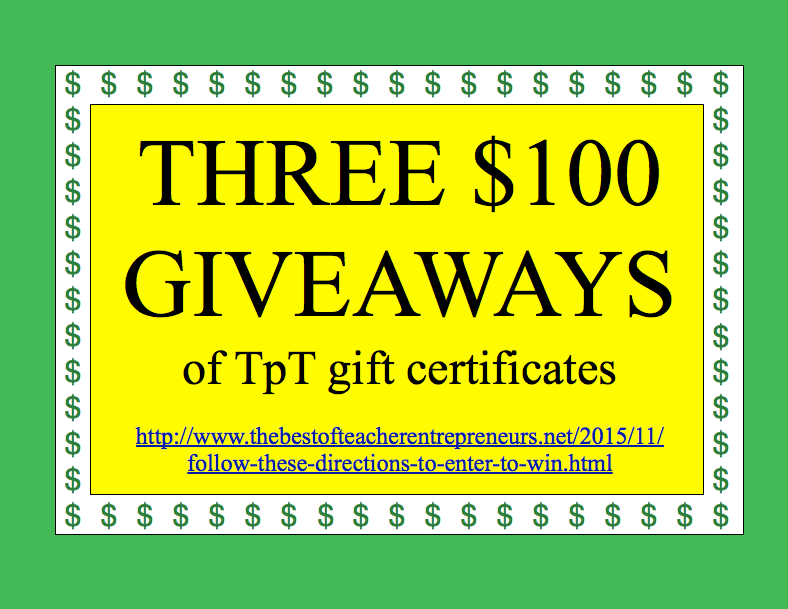 Follow me on Teachers Pay Teachers for updates, freebies, and new products. 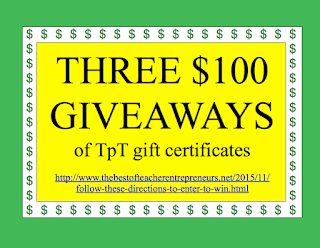 I’m new to TPT so please take a moment to rate me. Thanks!!!!!! These silly sentences are so much fun! 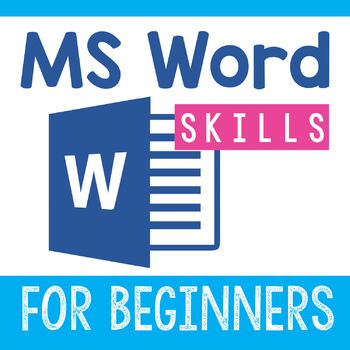 Your students will practice the parts of speech as they fill in the blanks with the type word given and then plug those words into a short story. 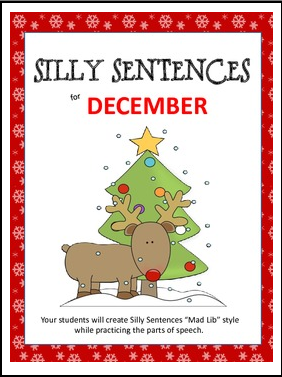 The sentences will be so silly and your students will have so much fun! 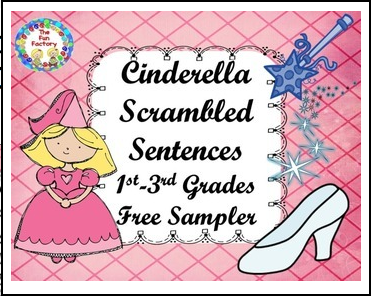 This resource contains 10 silly sentence stories! **This is a brand new Christmas themed reader – totally new for 2013 and replaces the previous version!!! 3. You can select “adjust to fit” if necessary. 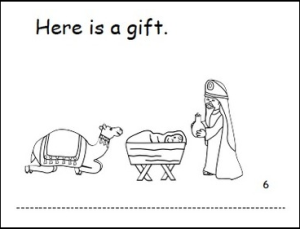 Free Emergent Reader about The Gifts of the Magi. 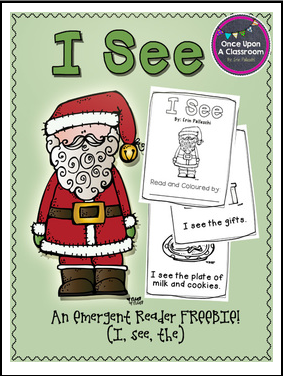 The sight words for this booklet include: here, it, is, a. 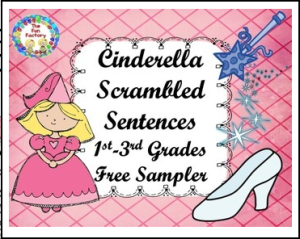 The sentences in this little story are based on a pattern with predictable endings. The last word in each sentence changes, but can be determined by focusing on the picture clues. 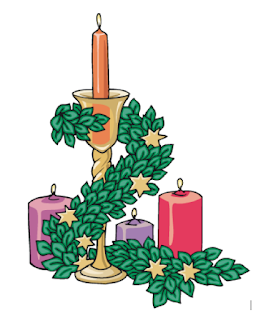 This book focuses on the gifts of the Three Kings, gold, frankincense, and myrrh. There are transparent pictures for each of the gifts to help explain their deeper meaning. Permission is granted to make copies for classroom use, Sunday School, and home study. All graphics are from Charlotte’s Clips. Feedback is very much appreciated!!! By popular demand I added a book for a different season after my first book, How A Pumpkin Grows was made for the fall season. Enjoy everyone! A book describing all the steps to build a snowman. The book should be printed, photocopied, cut, and bound together. 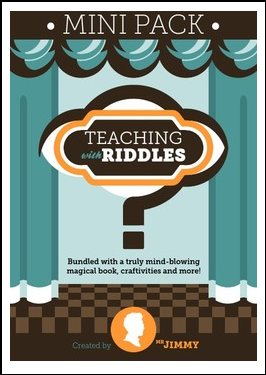 I also have included a teacher’s book to read to the class. 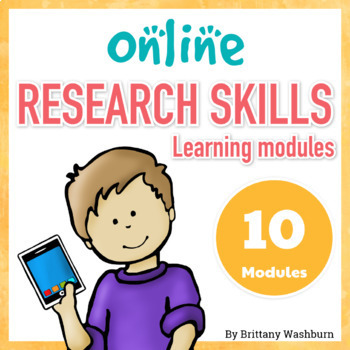 This is a quick activity that will help kids in learning first, next, then, and finally. Students use the letters in GINGERBREAD to make words and write on recording sheet. Children practice letter identification and fine motor skills as they find capital and lower case letters in the maze. This little activity focuses on the letters S and P and makes a cute addition to your literacy centers during the Holidays. 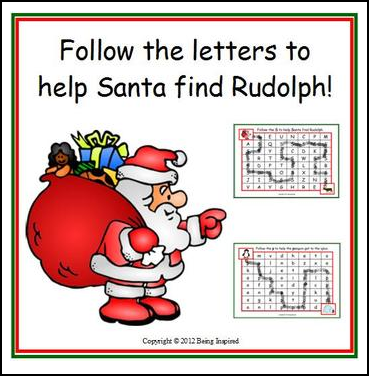 Print and laminate the sheets and allow children to complete the trail through the maze using erasable whiteboard markers or print out one for each child and have them colour in each square that has the correct letter in it. 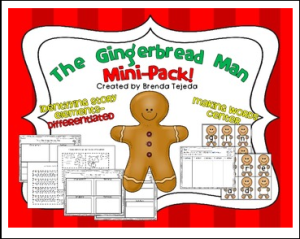 Please rate and comment if you find this pack useful and let me know if there is anything I can do to improve it or adapt it so it better suits the needs of your students. I believe that coloring builds fine motor skills. Not only does it build fine motor skills but it also helps children to properly learn to hold a pencil. So that being said, here is a little freebie I have put together for you. 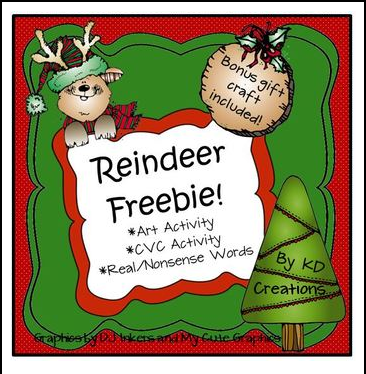 You may want to give it out to your little ones as a holiday gift or just use it in the classroom, however you choose to use it, I know your kiddos will have fun either way.